This worsted weight yarn accents a bold dark blue rayon boucle with a streak of teal bamboo, and a blue metallic lurex for a bit of shimmer. Because the boucle will give this yarn some extra elasticity, this yarn would be great for projects like hats, gloves, and tight-fitting garments that you want to hug the body. However, because of the yarn's texture, patterns with lace or cables will not show these features as well. 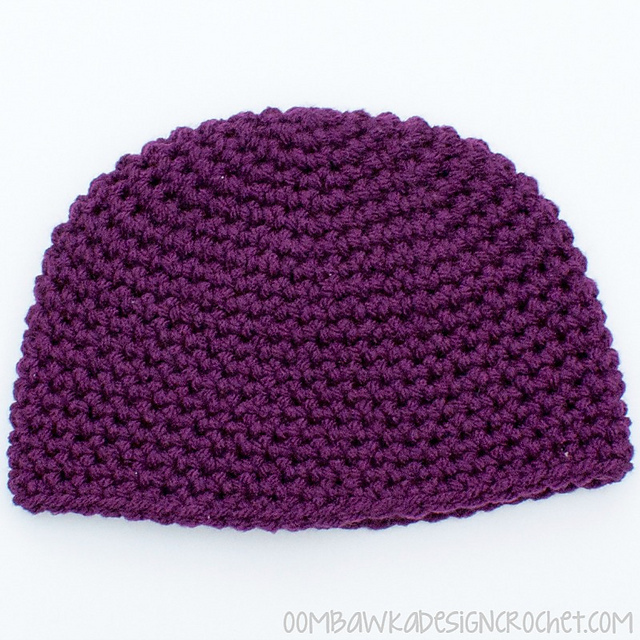 Be sure to choose a project with flat stockinette or garter stitches.